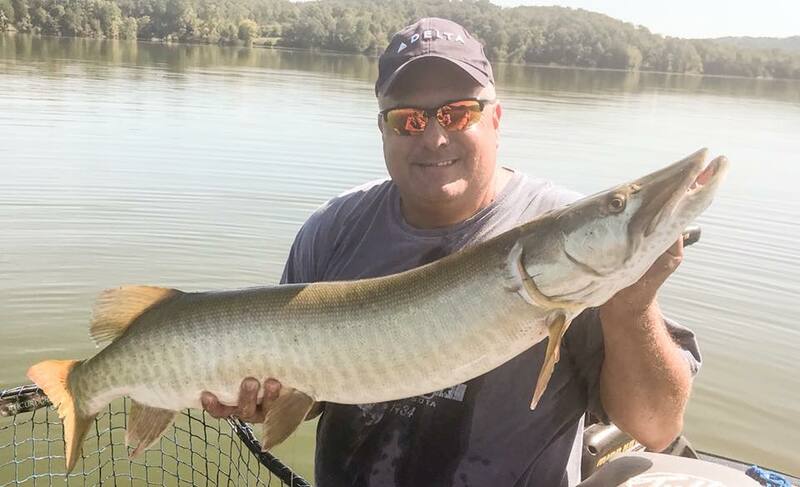 Cory Allen takes a look at the range of musky lures from H2O Tackle. 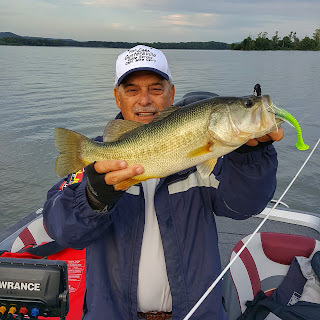 The versatility of these lures is amazing. There are so many applications for each lure. What craftsmanship and ingenuity. 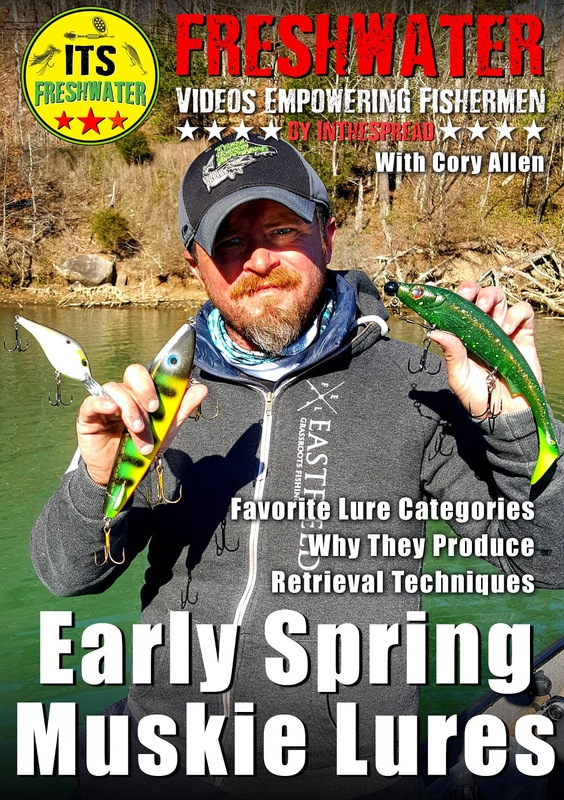 You can always expect Cory to go deep with his analysis. 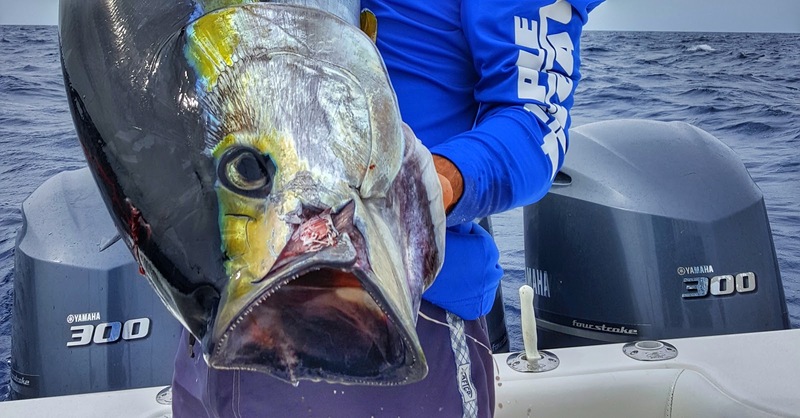 David Brackmann has for many years been traveling the world fishing for marlin. In the process, he has developed an extremely sharp set of skills. 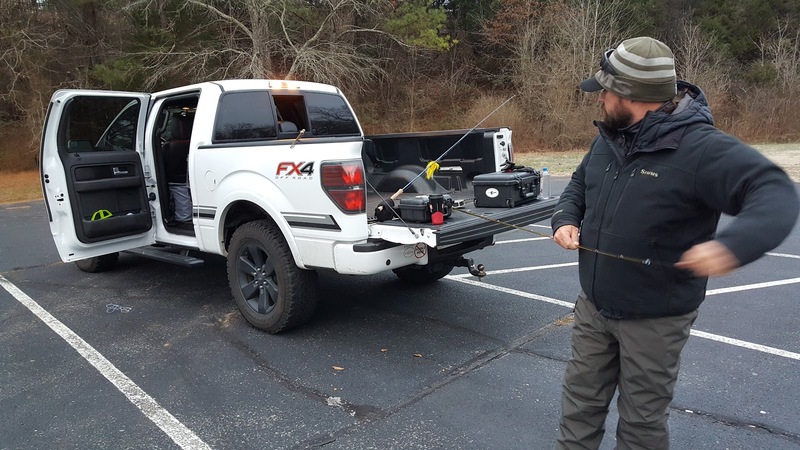 His knowledge and affability affords David an real knack for sharing those skills. 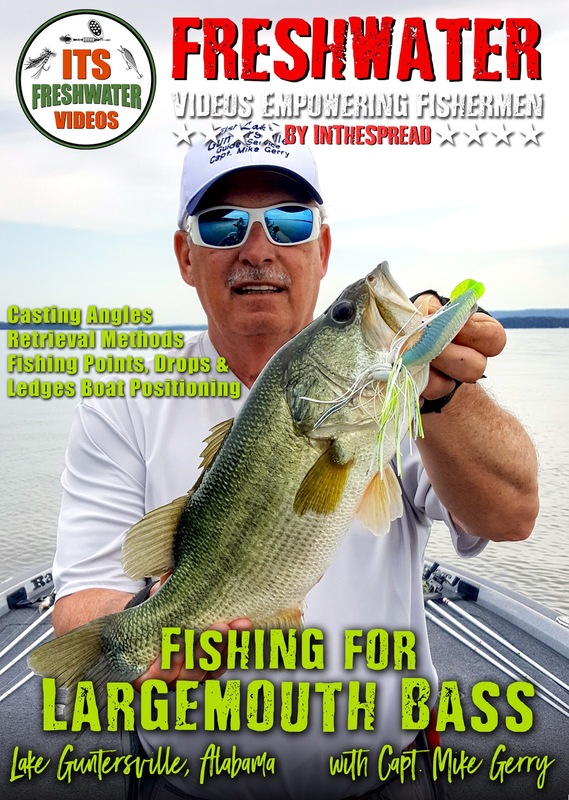 This video clip is from our longer Marlin and Lures Spread https://inthespread.com/saltwater/marlin-fishing-lures-and-spread-fundamentals-with-david-brackmann--000035. 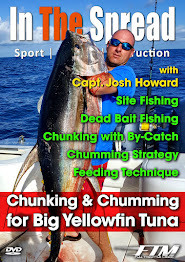 You will learn a lot watching David explain lure selection for various seas, where to position each lure in the wash, and how to manage the overall spread. 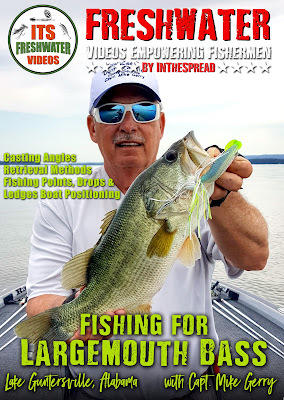 Enjoy this short video of master marlin fisherman David Brackmann demonstrates how he manipulate lures in the spread, so they run in ways that maximize marlin hookups. 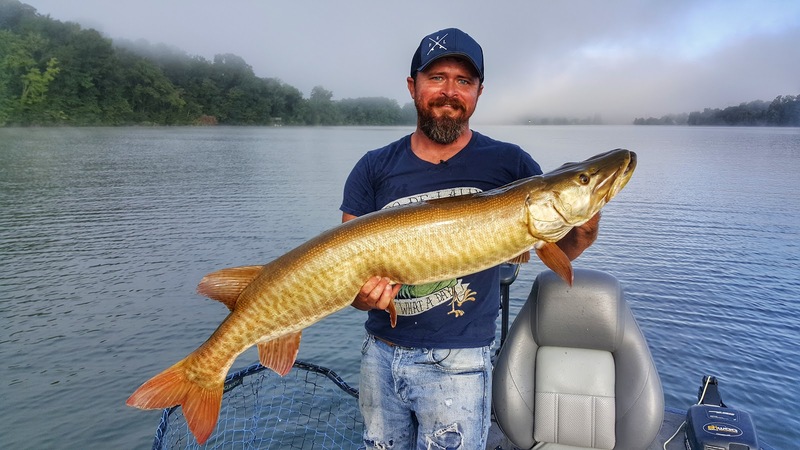 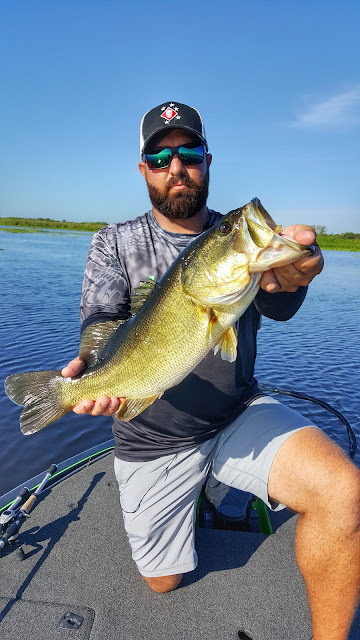 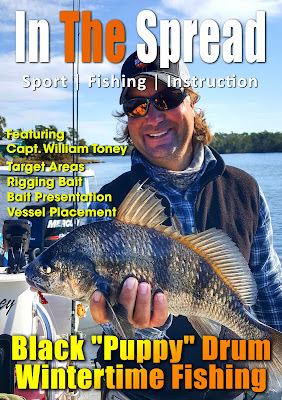 Cory Allen is a really smart muskie fisherman, perhaps way outside the box in his thinking, so prepare to glean a few kernels of knowledge from this ITS Freshwater and In The Spread video. 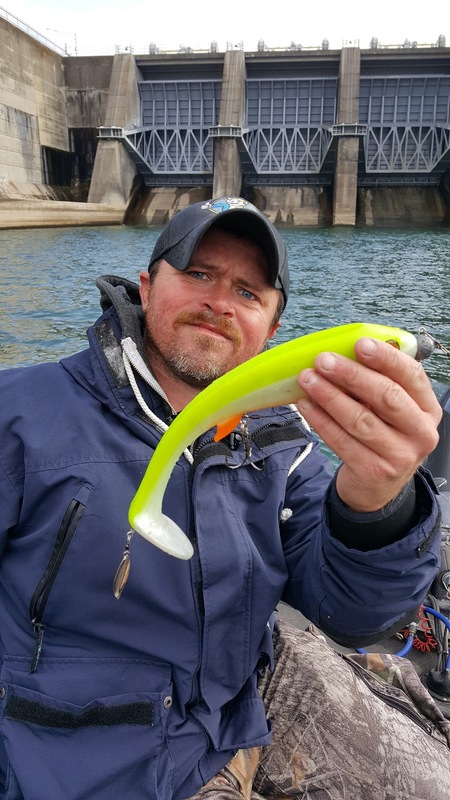 The great thing about Cory is that he is wide open about sharing his knowledge on productive early spring muskie fishing lures. He spends a lot of time on the water analyzing muskie tackle in ways most of us never will. 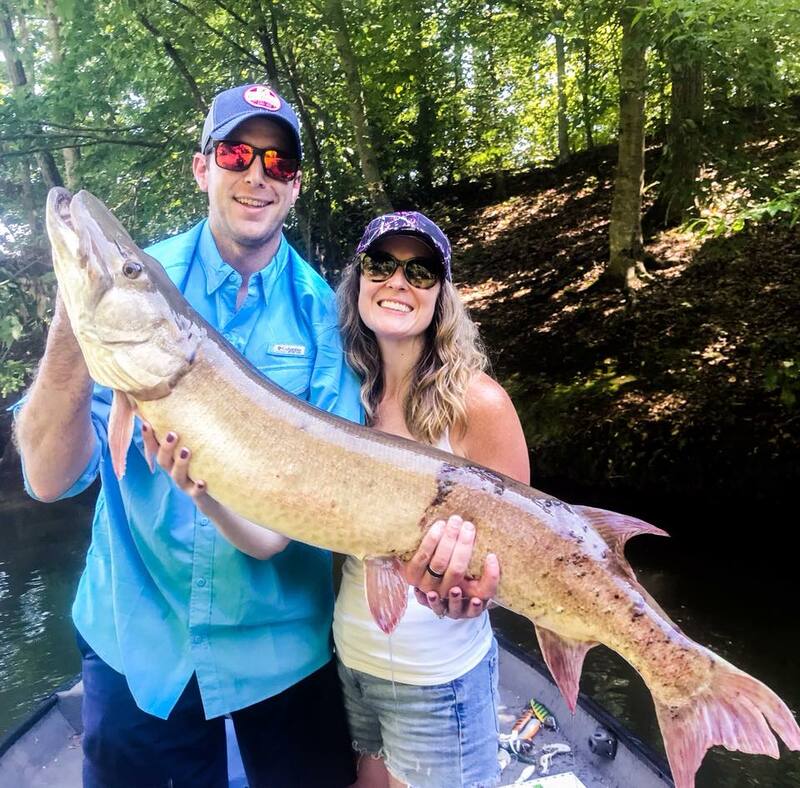 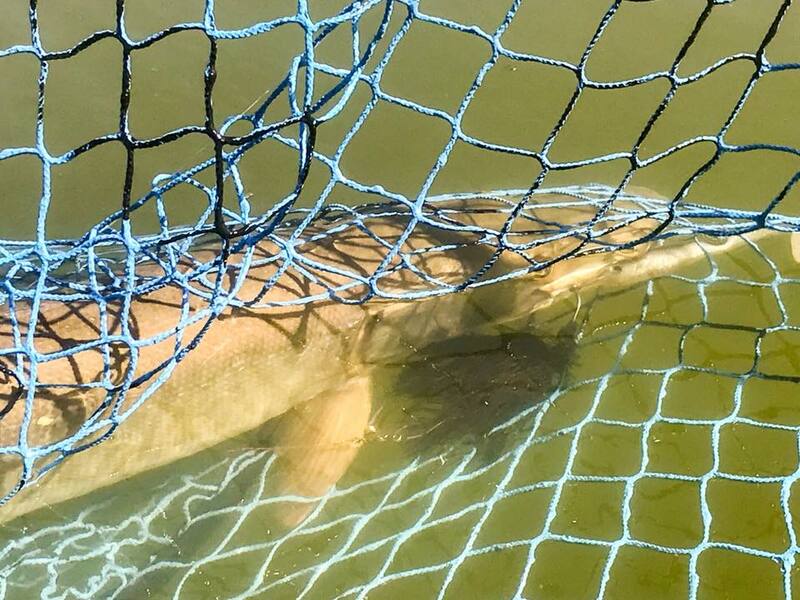 He understands what makes various lures perform well above most others and how those characteristics trigger muskie strikes. 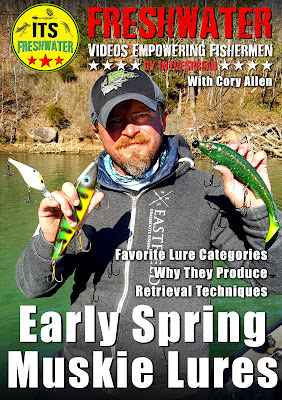 With this video, you will gain keen insight into what lure styles Cory Allen uses in the early spring. 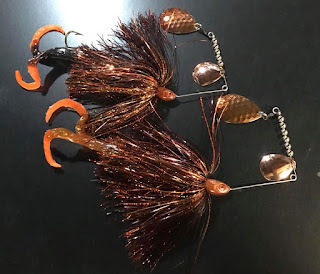 See what makes each lure so unique. 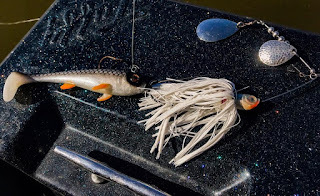 Understand why you should fish these selections. 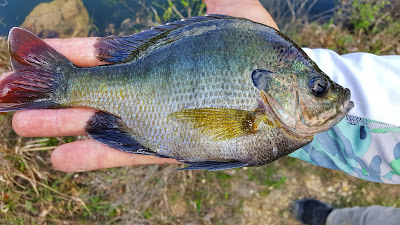 Learn super beneficial techniques for retrieving each lure. 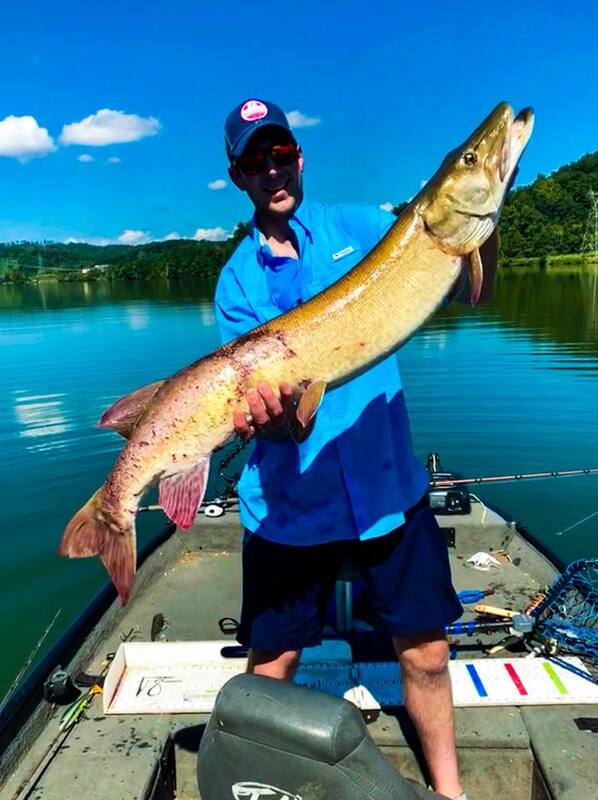 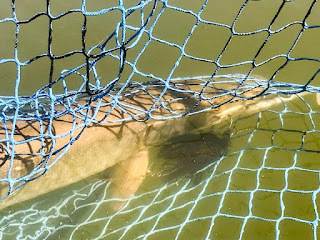 Allow ITS Freshwater and Cory Allen to share some valuable muskie fishing information with you.